Punks and pins? Punks and pins. 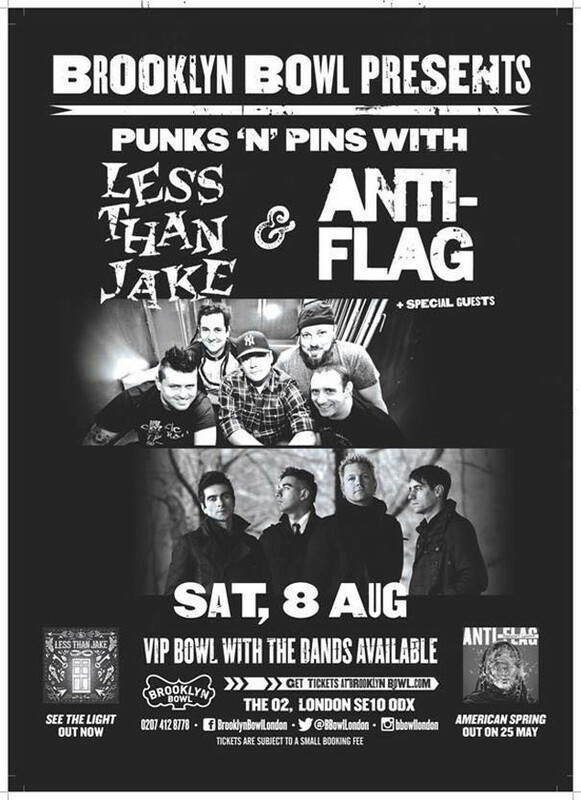 Less Than Jake and Anti-Flag are set to play a one-off show at London's Brooklyn Bowl on August 08. 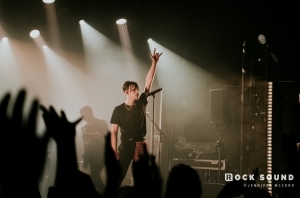 The show is titled Punks 'N' Pins (because why not, right? ), and there are a variety of meet and greet packages available where you can bowl with the bands. Sure. 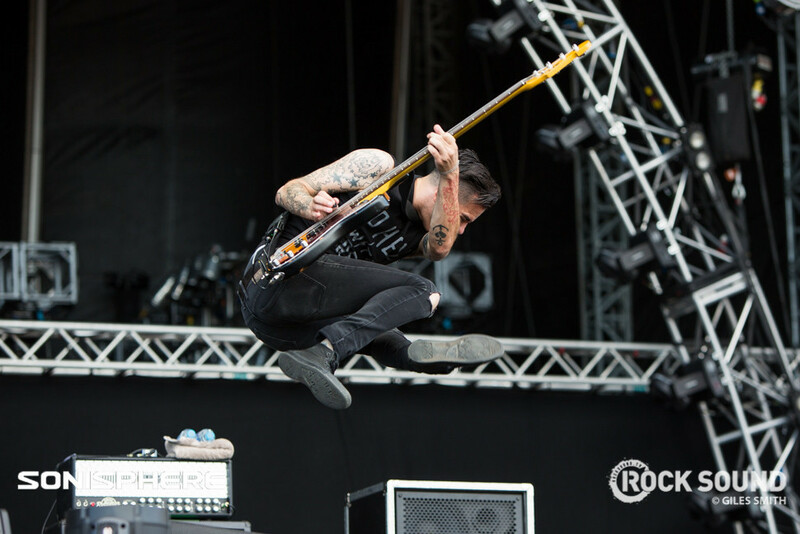 Anti-Flag's new album 'American Spring' is set to be released on May 25 via Spinefarm. 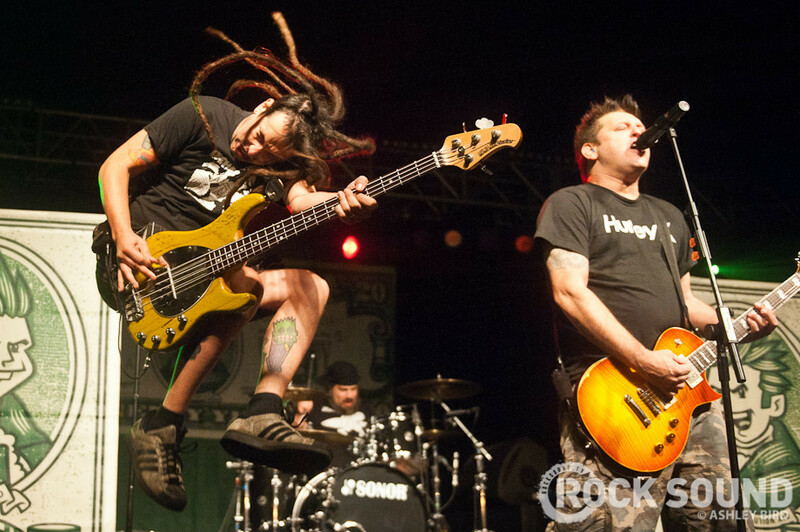 Less Than Jake's most recent record 'See The Light' is out now via Fat Wreck Chords.